All the best Chrysler Dodge Jeep Ram models can be found at Thompson Dodge Chrysler Jeep Baltimore. We know people in Glen Burnie are worth the best, and we hope you'll give us the opportunity to provide you with it. Located in the suburbs of Baltimore, Glen Burnie is a census-designated place that is a part of Anne Arundel County. Originally, Glen Burnie was named "Glennsburne". This name was given by Elias Glenn who was a district attorney, and wanted to name his property after himself. The name has changed over the years, including a brief stint of "Glennsbourne Farm". There were also the names "Myrtle" and "Tracey's Station", however, Glen Burnie stuck. A few notable people form Glen Burnie include Jacob M. Appel, Toni Braxton, and Bob Eberly. For residents in the Glen Burnie area, we can help you find the right new or used car to meet your needs right from our online site. No matter what your needs are, we're sure we can find a Chrysler Dodge Jeep Ram car that can handle them. Searching for a pre-owned vehicle in Maryland? Thompson Dodge Chrysler Jeep Baltimore is the only stop you need to make. Our pre-owned inventory has a wide variety of cars, trucks, and SUVs by many of today's top automakers. Getting an excellent rate on a car loan near Glen Burnie is easy courtesy of the folks at Thompson Dodge Chrysler Jeep Baltimore. Even if you don't have perfect credit, we have professionals on hand that can help anyone in Maryland get a loan or lease that fits within their budget. Our friendly staff will review your application as soon as it's received and get back to you in a timely manner. 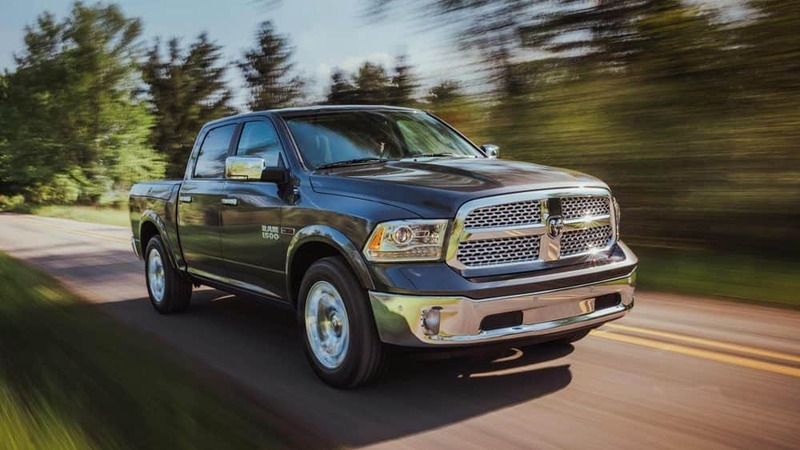 Our knowledgeable service personnel have spent years working on Chrysler Dodge Jeep Ram vehicles and will quickly diagnose your car, truck, SUV or van's trouble. Our resourceful staff will assist you in acquiring even hard-to-find car parts and accessories. If you'd like to arrange an appointment with our service staff you can do so by creating a vehicle service appointment here on our site.